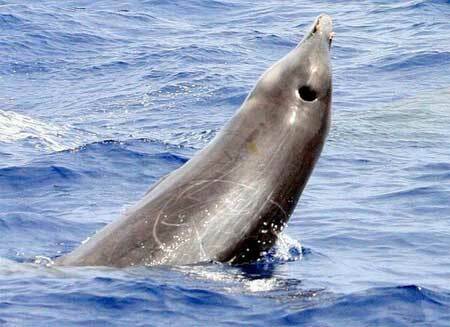 The gervai's beaked whale can be found in tropic and warm waters of the Atlantic ocean, which also gave him the name "gulf stream beaked whale". They prefer deep waters as there haven't been any sightings near the coastline. Unlike most other animals, the females are slightly larger than the males.